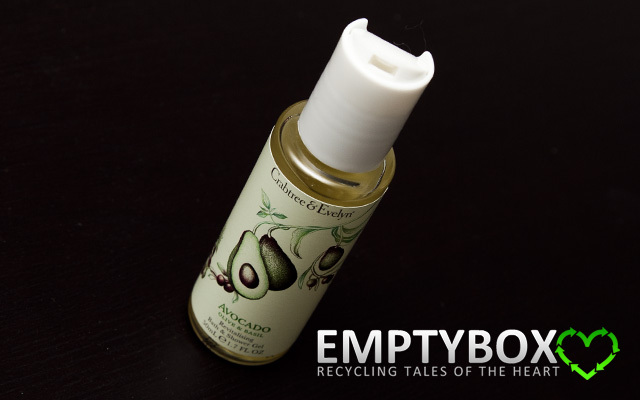 For "liking" their Facebook page and registering, Crabtree & Evelyn Canada had a giveaway where upon reaching a goal of 7,500 Likers, a coupon would be emailed out so that either a FREE 50ml Avocado & Basil Body Lotion or Bath & Shower Gel ($6 value) can be picked up at participating Canadian stores. The Crabtree & Evelyn Canada Free Gift Facebook Giveaway offer ends and entries close the earlier of midnight, March 15, 2012 or when they reach 7,500 Likers. 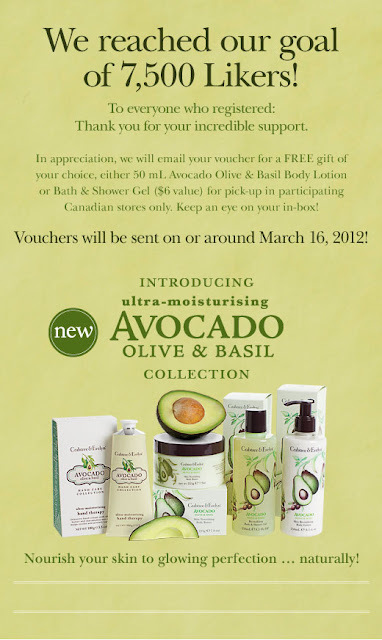 The free gift consists of one voucher for a free 50 mL Avocado Olive & Basil Body Lotion OR Bath & Shower Gel. Email registration was required and there was a limit of one voucher per household. The voucher was to be sent to the email address provided on or about March 16, 2012. 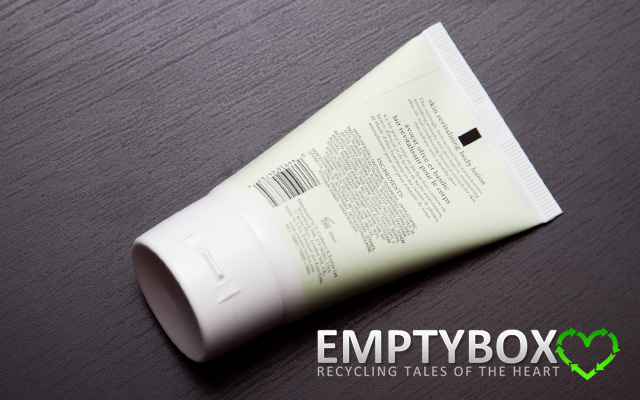 To receive the gift, the voucher must be surrendered in-store at participating Canadian Crabtree & Evelyn stores between March 16 - April 2, 2012. The voucher cannot be redeemed for cash or combined with other offers. 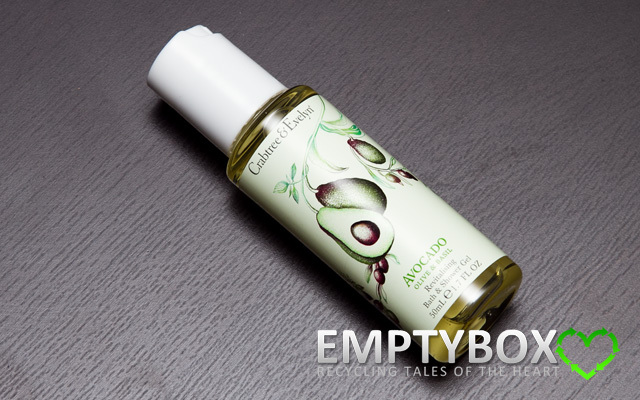 As stated, Crabtree & Evelyn had sent me an email on March 16, 2012 with my coupon for the free gift. To redeem free gift, you just had to give them a print out of the coupon emailed to you. I'm not sure if they would have accepted a mobile version of it since I didn't try to, though on the coupon it does say it has to be surrendered. Good news is that you didn't need to fill out any forms or provide information like you had to for the L'Occitane Hand Cream Facebook Giveaway. I suppose the Crabtree & Evelyn associate only asked for the coupon to scan since each registered coupon had different scan codes on it. 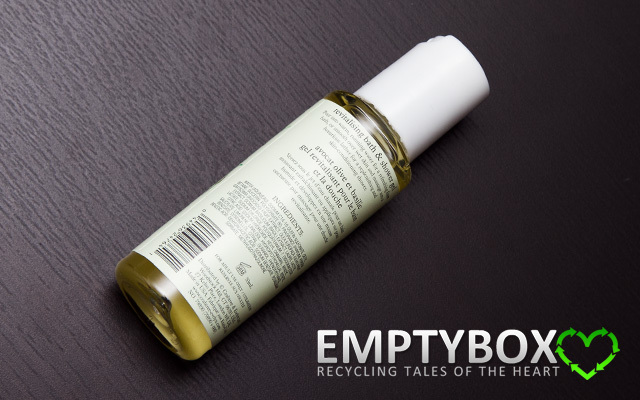 Earlier in the week, I went to the Crabtree & Evelyn at Yorkdale mall location to pick up my free gift. The staff their was so friendly and polite. She totally knew about the giveaway and gave me no hassle with picking it up. Wasn't pushy at all about forcing you to buy their products, just really knowledgable and helpful. 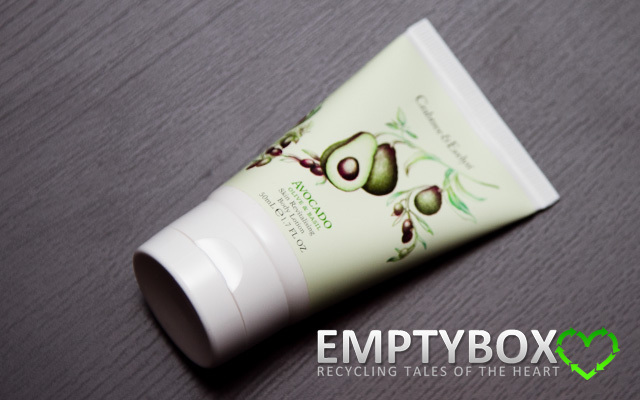 I ended up choosing the 50ml Avocado & Basil Body Lotion as the free gift since I like creams and lotions and would probably get more use out of it rather than the bath & shower gel. I'm happy with the size of the free gift. 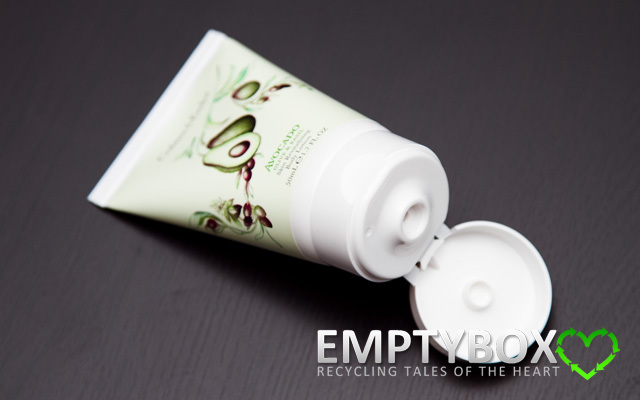 In comparison, the Crabtree & Evelyn Body Lotion (50ml) actually contains more than the L'Occitane hand cream (30ml), though when looking at it, they look similar in size. 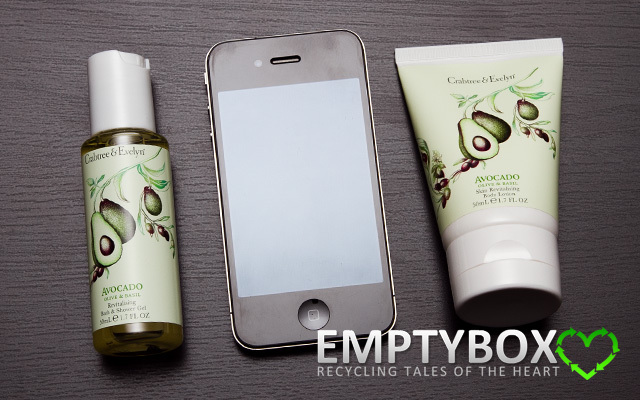 It must be that the Crabtree & Evelyn Body Lotion is wider and that's where the difference comes in.